Typically, the first thing you'll hear when someone explains NEO cryptocurrency to you is an Ethereum comparison. 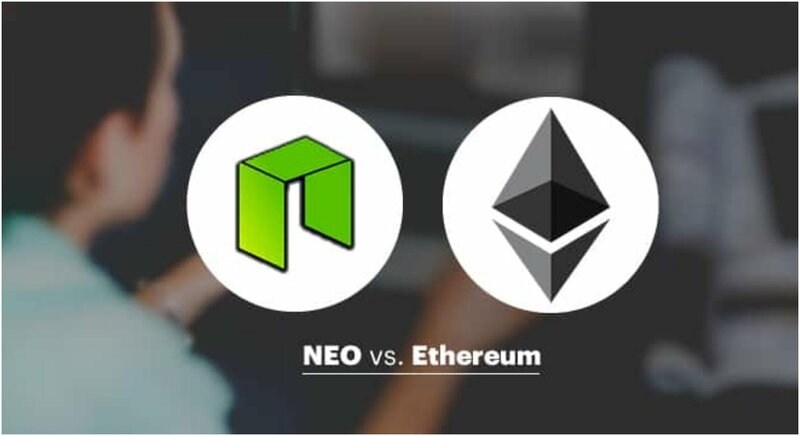 Because NEO is commonly referred to as "Chinese Ethereum" the comparison carries a lot of weight for people who are familiar with the cryptocurrency industry but don't know anything about NEO. Obviously, there are many questions that still need answering, which is why we're here to help. By the end of this article, you should not only know what NEO cryptocurrency is, but you may find yourself in a position to defend and argue that it's actually superior to Ethereum. Ethereum was the first major blockchain on the cryptocurrency market. Nearly every initial coin offering is made on Ethereum's platform, but it emerged as a result of getting to the dance first. What makes NEO different is that its mission is very similar to Ethereum. 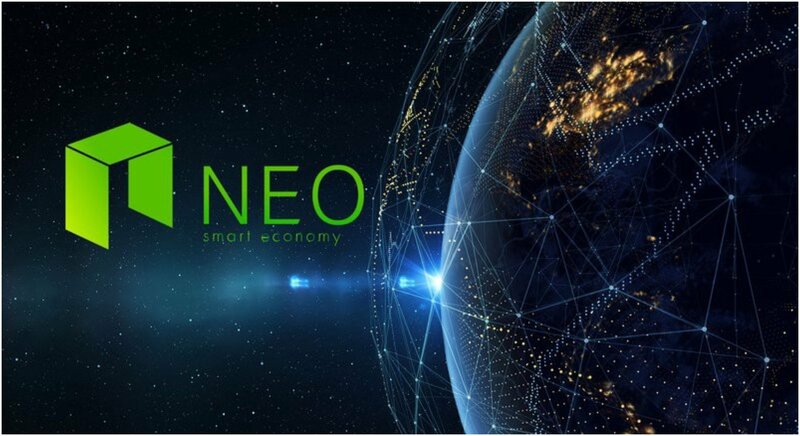 However, NEO utilizes its unique blockchain to improve that platform and create a superior network. Ethereum's goal is to be the biggest platform for DApps and to give as many users and developers more control over the development of their apps. NEO wants to be the main platform for a "new smart economy." The first huge concept to understand is "NEO Smart Economy." A smart economy is defined as digital assets and a digital identity combined with smart contracts. The network has been built on two types of crypto tokens. NEO tokens were all pre-mined during the Genesis event and have a hard cap of 100 million tokens that are used for block creation, network management, and any consensus requirements. GAS tokens should be thought of as the fuel for the entire NEO blockchain. It's been used to allocate resources and maintain the daily operations of the entire network. An "NEO Smart Economy" refers to the economic model that allows smart contracts to be written and executed automatically instead of agreed upon by and then enforced by humans. 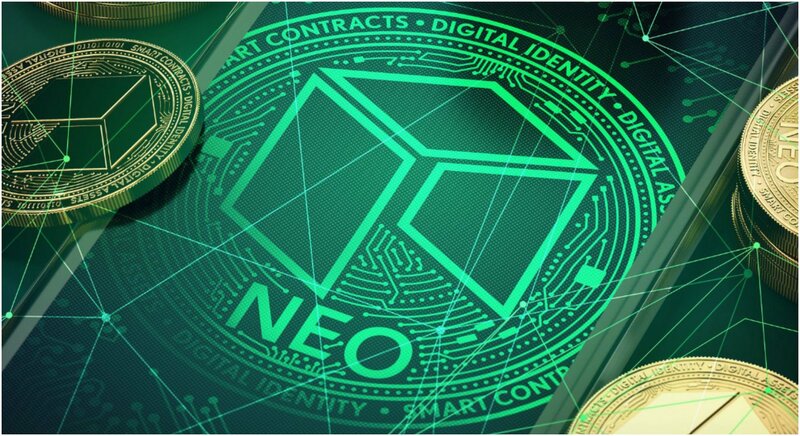 In essence, trust is removed from business situations through the NEO blockchain because the platform demonstrates a degree of transparency and security for any transactions made on the network. The concept of "good faith" isn't necessary as a result of using the NEO blockchain because the smart contract literally can't function there has been an effort to not meet the requirements of the contract. Most importantly, the process becomes dramatically more efficient and less expensive to use than other methods of doing business. Why is NEO Better Than Ethereum? Since Ethereum and NEO are attempting to solve the same issue in business and the cryptocurrency industry, the two platforms have developed a strong comparison. In some ways, they are the Coke and Pepsi arguments of the crypto world. However, the difference is while both networks are built using programming languages, Ethereum actually uses its own native language called solidity to write and execute contracts. A user of Ethereum needs to hire a developer just to build their smart contracts. NEO contracts can be written and compiled in C# and Java. Eventually, a lot of developers will want to write contracts in Python and Go. That means NEO will be able to hire a developer for other projects and contracts. NEO also protects its users through a digital identity. Their users are protected from scams and other issues because individuals and institutions can acquire their own identity and then choose to only trade with parties that have been confirmed. That also makes it easier for NEO to comply with international law. The most important thing to take away from NEO cryptocurrency is it has been designed for the future of cryptocurrency. Why Should I Invest in NEO Cryptocurrency? EO is also already developing partnerships with major tech giants such as Microsoft Azure and more tech giants are likely to follow in the future. A few minutes ago, you may not have known what NEO cryptocurrency was at all. Now, you likely realize it's pivotal to the future of blockchain technology and cryptocurrency under the unique disguise of being known as "Chinese Ethereum." One day, we might recognize Ethereum as "American NEO" if the future of the crypto and blockchain continue to develop on their current path.